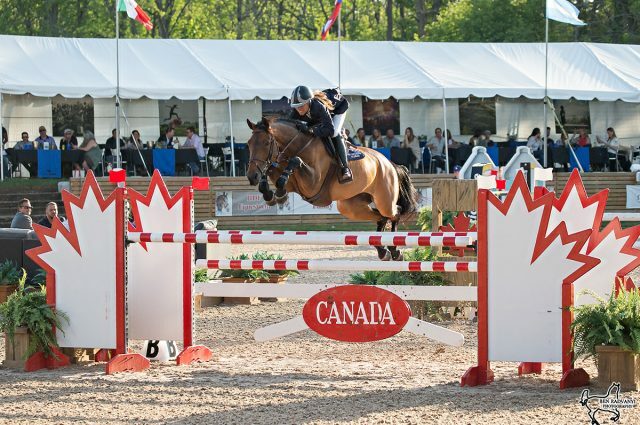 Equestrian sports have long been known as one of the very few segments in the Olympic Games which allow men and women to compete against one another in the same events. 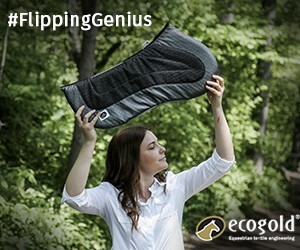 It’s a factor that the FEI has highlighted in marketing campaigns to boost the sport’s profile to mainstream viewers during Olympic years. “We are the Olympic champions on gender equality, and the only sport in the Olympic Movement that has true gender equality as men and women compete on a level playing field, for the same medals, across all our disciplines,” said FEI President Ingmar De Vos. Despite this, records show that men win far more individual medals than women at the Olympic Games across all disciplines. In some cases, the disparity is staggering. 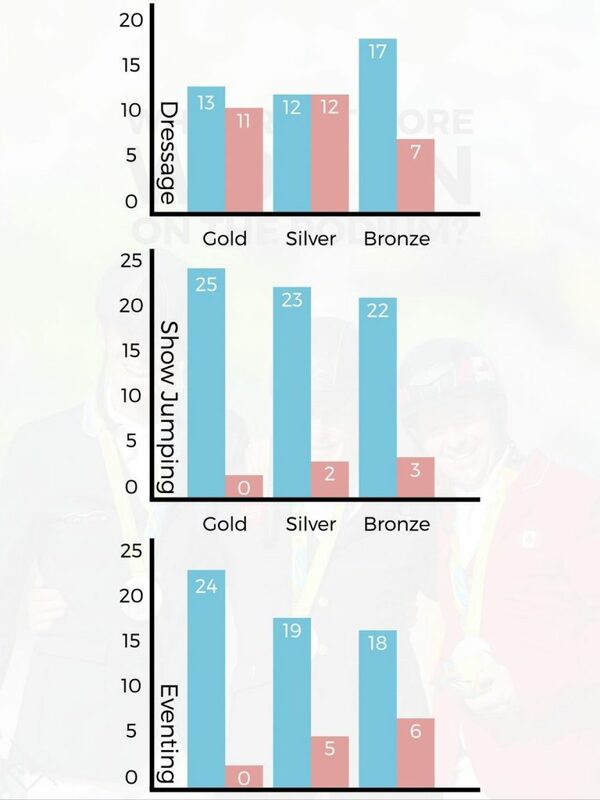 Male riders have won individual gold in every single Olympic Games for the sport of Eventing since it was introduced in 1912, although women didn’t participate in the discipline at the Olympics until 1964 according to the FEI. Only five women have won an individual silver medal, compared to the 19 men who took home second place. Six women have won bronze over the years, and so have 18 men. The results are similar in Show Jumping. Twenty-five male riders have taken home individual gold since 1900 – women’s participation began in 1956 – but no woman competitor ever has. Twenty-three men have won silver, while only two women have occupied that spot on the podium. And for bronze – 22 men, three women. Women have made their biggest Olympic mark in Dressage. Women have had 40 less years than men to compete in Olympic Dressage, but only hold two fewer gold medals (13 men have won gold, along with 11 women). Both men and women have won 12 silver medals. And for bronze, women have won seven times compared to men who have won 17 times. Look at diminutive riders who have been successful on big warmbloods, so it doesn’t come down to strength there. It’s worth noting that the history of equestrian sports in the Olympics is deeply rooted in the military. It wasn’t until the 1952 summer Olympic Games that male competitors other than military officers could compete in equestrian disciplines. Women were allowed to compete in Dressage that year. Four years later, women were permitted to compete in Show Jumping, and then finally in Eventing in 1964. These trends aren’t unique to the Olympics, either. 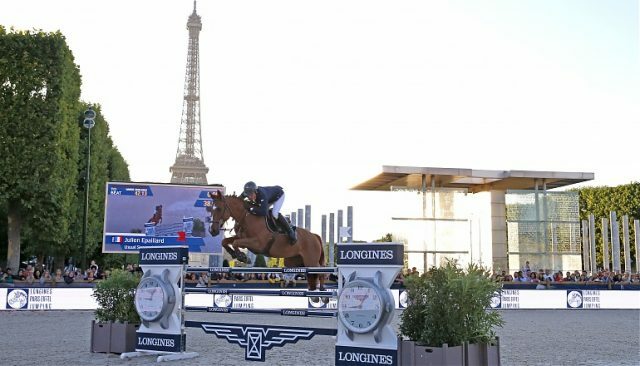 The Eventing and Show Jumping World Championships are also dominated by men, especially at the top of the podium. Only one woman has ever won an individual gold medal at the Show Jumping World Championships, compared to 17 men, and men have eight individual gold medals from the Eventing World Championships compared to five women. Dressage, again, is a different story, with 12 women individual gold medalists and only five men. Across all sports at the Olympic Games, female athletes have been historically underrepresented. At the lower levels of the sport in all three Olympic disciplines, competition seems to be dominated by women. So why do women seem to struggle to stand out among their male peers as they climb the ranks from amateur to professional to Olympian? Physical strength between the sexes doesn’t seem to be a factor here. Women riders have clearly shown they have the athletic ability, stamina and expertise to compete against men on the toughest courses around the globe. It’s been widely reported that women have considerable societal and cultural factors to face in their 20s and 30s that don’t affect men the same way. Motherhood, for example, is a factor that’s been studied as a major contributor to the gender wage gap. For a professional athlete, there’s no question that could cause a monumental shift in their career, too. And across all sports at the Olympic Games, female athletes have been historically underrepresented, with Tokyo 2020 promising to be the first Olympics with a (nearly) equal gender split. So while equestrian sports promote a gender-neutral playing field, giving men and women the same competitive opportunities might not make up for external pressures that women still face, or the historical underrepresentation that women have worked to overcome at the top level of the sport.